High visibility, 84,622 square foot office warehouse property for sale. Easy access to Golden, Arvada, Wheat Ridge, Lakewood, and Denver via 6th Avenue and I-70. This multi-tenant investment property for sale is seen by over 68,000 cars per day from 6th Avenue. 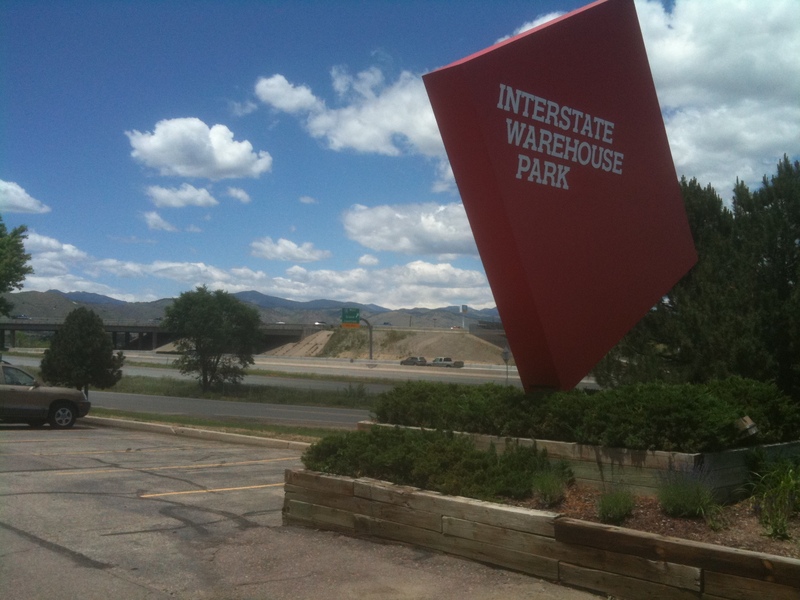 The Interstate Warehouse Park offers a premier location with value add opportunity. 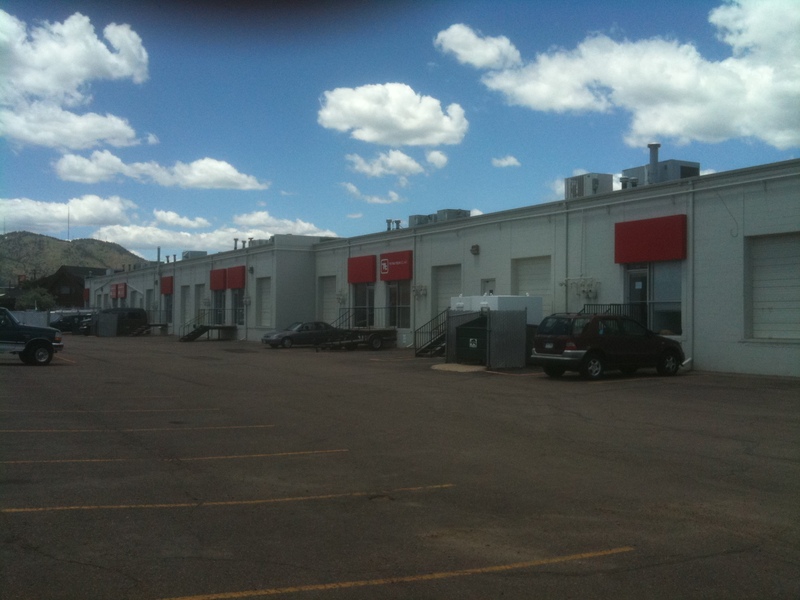 The property is located in the strong West Denver Industrial Submarket that currently has less than a 3% vacancy rate for industrial space. With over half the building available due to tenant rollover, a new owner can increase value and cash flow with a successful leasing campaign. At $70/sf, this available office warehouse property will trade at a fraction of its replacement cost. 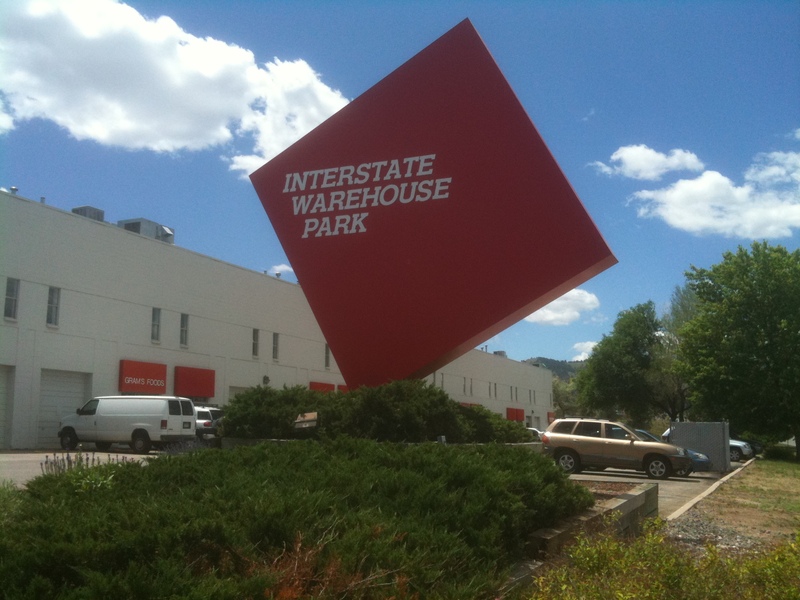 The Interstate Warehouse Park features a variety of available sized spaces for lease allowing for growth and varied tenant mix. 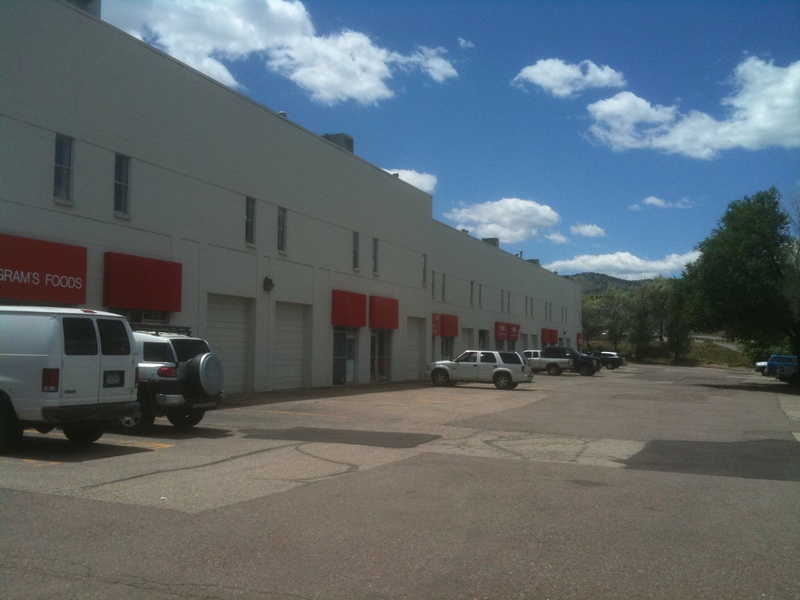 One large block space is available with up to 21,412sf contiguous. 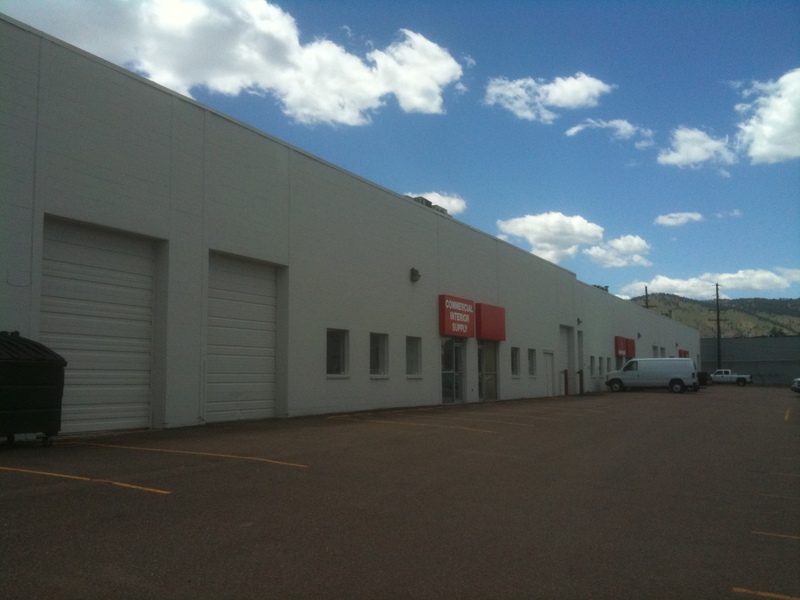 This available industrial space can also divided into increments as small as 1,991sf. Take advantage of this great industrial investment sale opportunity as quality investment grade property with highway visibility such as this is hard to find. 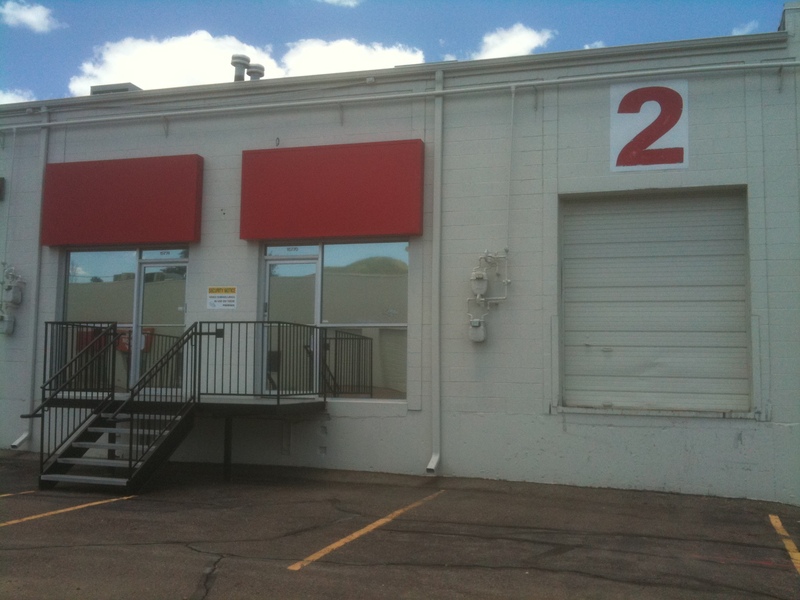 This property can also be purchased as part of a midwest industrial portfolio of properties for sale. Please see links for the additional properties in this portfolio including commercial, industrial, flex property for sale in Coppell, TX, Saint Joseph, MO, Schaumburg, IL, Northbrook, IL, and Denver, CO. The portfolio currently consists of six commercial, industrial, flex properties for sale totaling approximately 358,520 square feet in four midwest commercial markets. The current offering price for the combined six industrial flex properties for sale is $21,017,136.